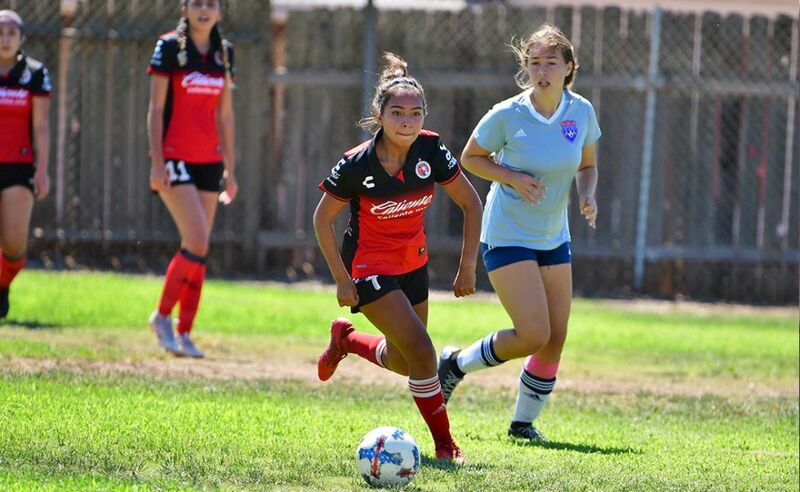 SAN DIEGO (May 7, 2017) –Not event the rain and chilly winds could keep Club Tijuana Xoloitzcuintles from crossing the border and being part of the region’s community. 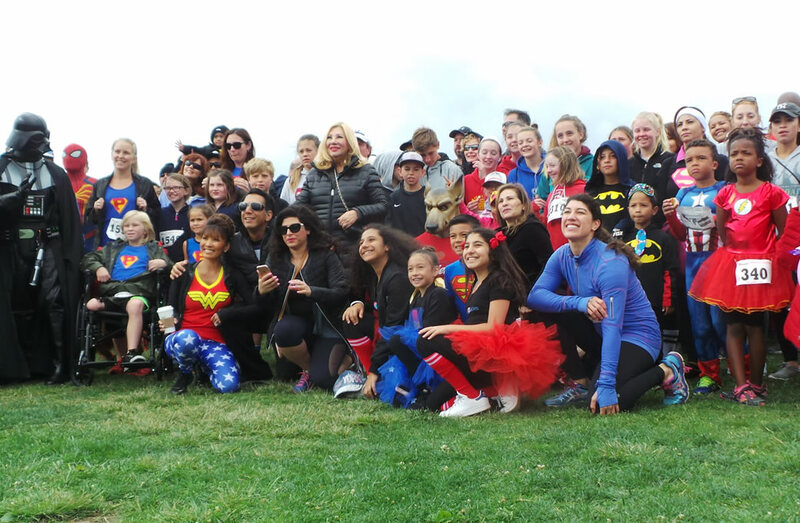 The Xoloitzcuintles were once again part of the Miracle Babies 5K Walk/Run event at NTC Park at Liberty Station Sunday. 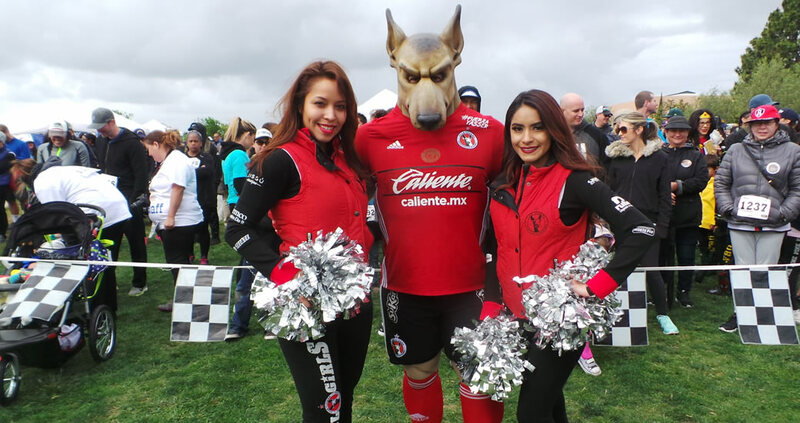 The team’s mascot the Xolo Mayor and dance team, the Xolo Girls, were there to represent the LIGA MX’s top team this season. And they were there in support of the non-profit organization that dedicates its efforts to help families with NICU babies. Families gathered to participate in the early morning race and hundreds took part in the walk under dark gray skies and steady rain. 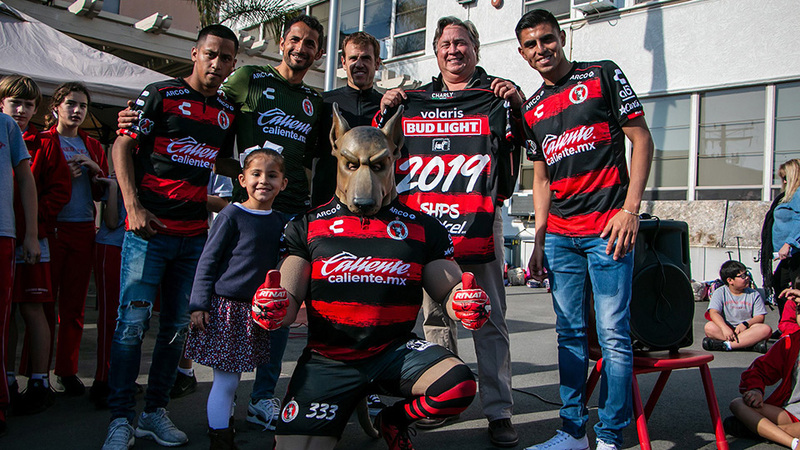 The Xolo Mayor greeted fans, posing for photos and selfies. So did the Xolo Girls. They both cheered on runners as they crossed the finish line and helped send off walkers at the starting line. 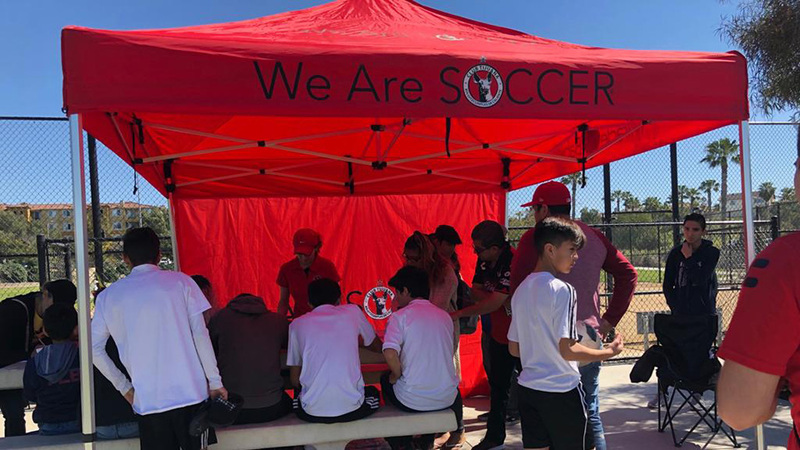 Club Tijuana has been part of this event over the last few years, hoping to bring awareness and light to the work Miracle Babies performs not only in San Diego but throughout the world. Miracle Babies unites families with their premature born babies through financial assistance and supportive services. It also helps reduce pregnancy complications through prevention, education and research. It raised more than $116,000 for families through this event this year. The event Sunday also brought smiles and laughs as the Xolo Mayor danced to the music playing through loud speakers and the public announcement system. Club Tijuana hopes to continue supporting such organizations north of the border and strive to remain as the region’s soccer team.